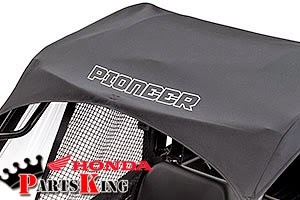 2015 Honda Pioneer 500 Accessories-Bumpers-Windshields-roof-Winches. 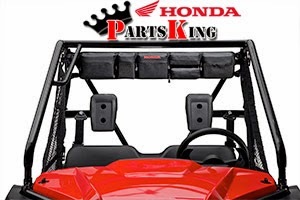 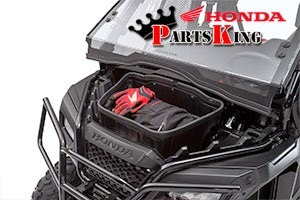 If you are looking for the best line of Honda Pioneer 500 accessories than Honda Parts King is your # 1 online source for all your Honda Pioneer 500 Oem parts and accessories. 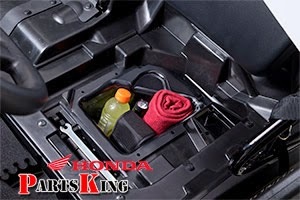 Honda Pioneer 500 under seat storage compartment. 2016 Polaris RZR XP 1000 for sale and in stock at Michigan dealer. 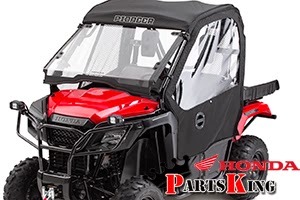 2016 Polaris RZR XP 1000 4 seater and 2 seater's are now available and in stock. 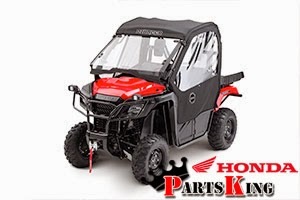 US27 Motorsports & Trailers has all the 2016 Polaris RZR XP 1000 for less you wont find a better deal on a new 2016 Polaris RZR XP 1000 4 seater or 2 seat RZR. 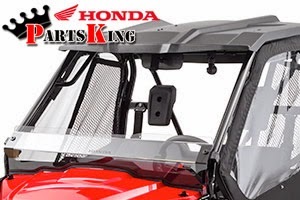 Front view of the new 2016 Polaris RZR XP 1000 with Houser Racing front bumpers! 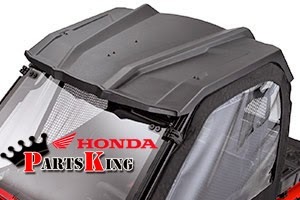 Looks mean! 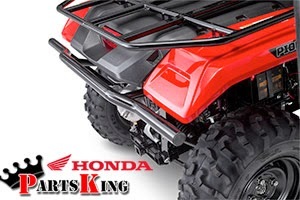 This 2016 Titanium Matte Mettalic 2016 Polaris RZR XP 1000 for sale is a awesome example of what you can do when you think outside the box. 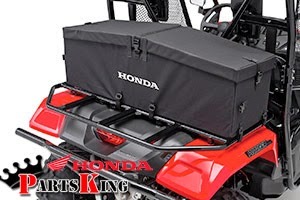 Are you looking for a NON CURRENT snowmobile for sale in Michigan. 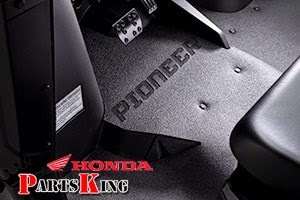 We have all the 2013 and 2012 snowmobiles for sale. 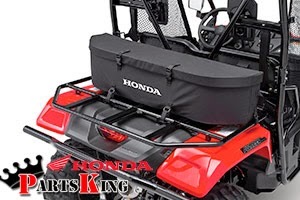 Ski Doo non current sales - Arctic Cat non current sale - Yamaha non current sale -Polaris non current snowmobile for sale. 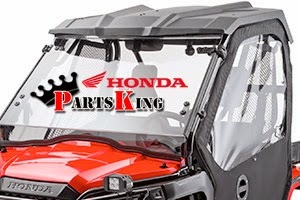 DescriptionOur Price 2014 Arctic Cat ZR 8000 SNO PRO For sale MiClick for PriceYear2014 ModelZR 8000 SNO PRO For sale Mi MakeArctic Cat StockDetroit-Lansing Dealer ConditionNew 2014 Arctic Cat ZR 8000 SNO PRO for sale in Michigan. 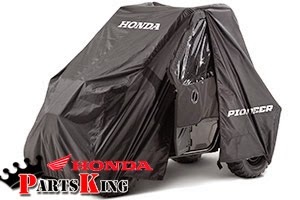 We will not be undersold call tollfree 1-866-554-4217 Today for the best deals on all 2014 Snowmobiles for sale! 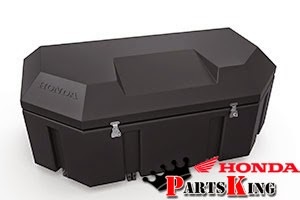 2014 Polaris 600 Switchback For sale MichiganClick for PriceYear2014 Model600 Switchback For sale Michigan MakePolaris StockLansing-Detroit ConditionNew 1-866-554-4217 | New 2014 Polaris 600 Switchback for sale. 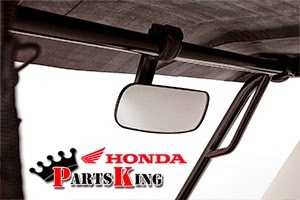 Call for our best price!